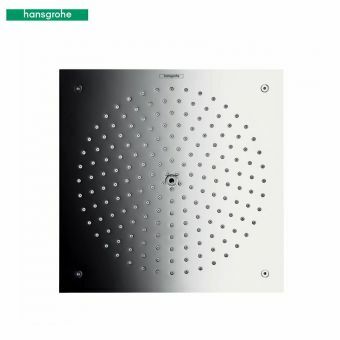 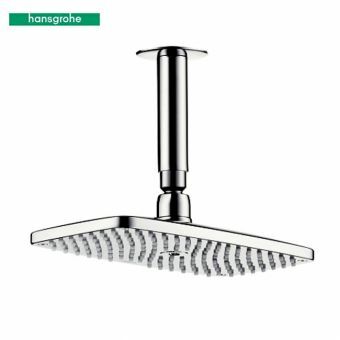 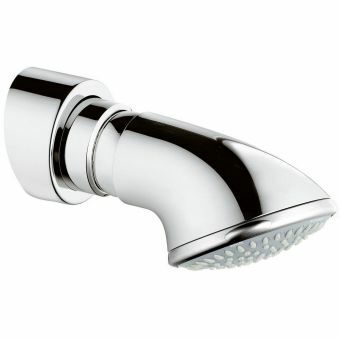 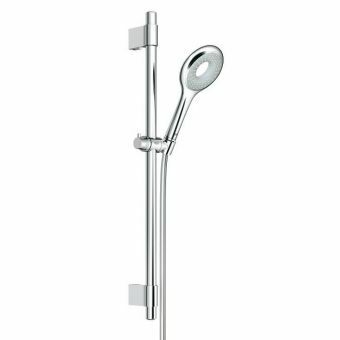 The Grohe Rainshower 162 mm Cosmopolitan shower head is an ideal and practical addition to virtually any shower. 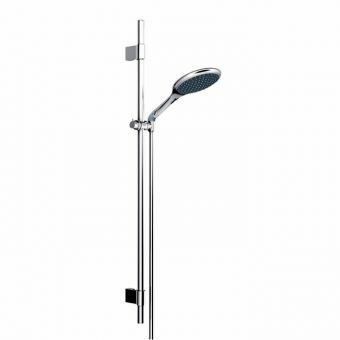 The shower head is plastic, making it affordable and durable, and it features a chrome colour for a shine appeal and the ability to match many shower systems and bathroom styles. 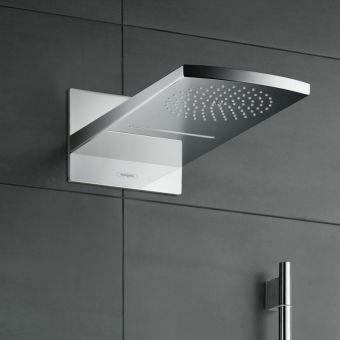 This shower head features four different settings for various tasks and preferences. 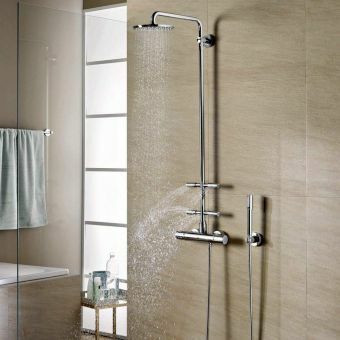 These settings include jet, rain, champagne, and pure. 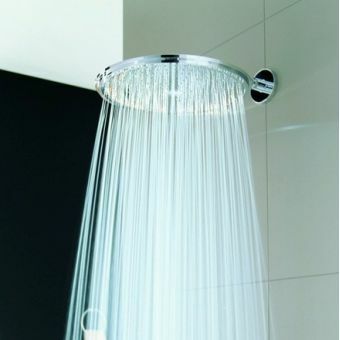 The shower head features a SpeedClean anti-lime scale system to keep it clean and long-lasting. 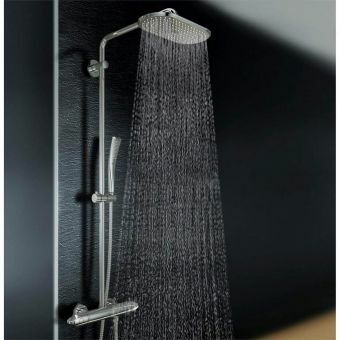 It includes balanced hot and cold supplies and is appropriate for an instantaneous heater. 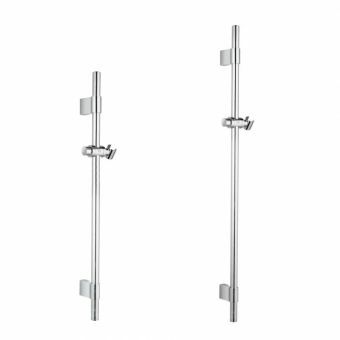 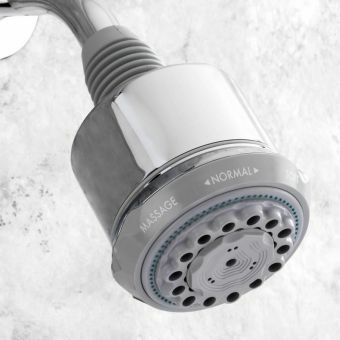 It also features a 1/2-inch connection thread, making it suitable for many shower arms, and the minimum recommended bar pressure is 0.5. 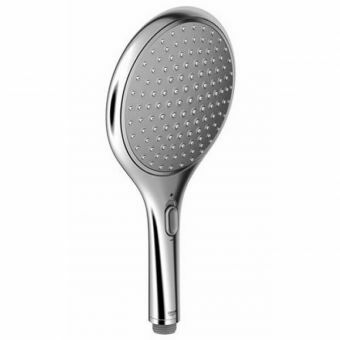 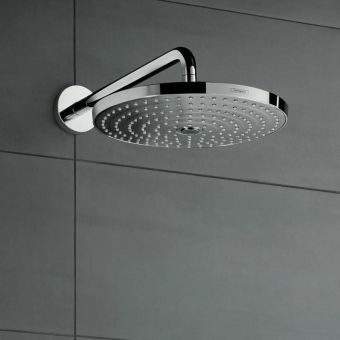 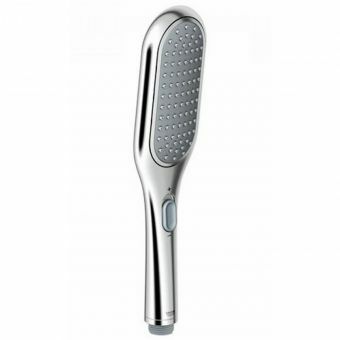 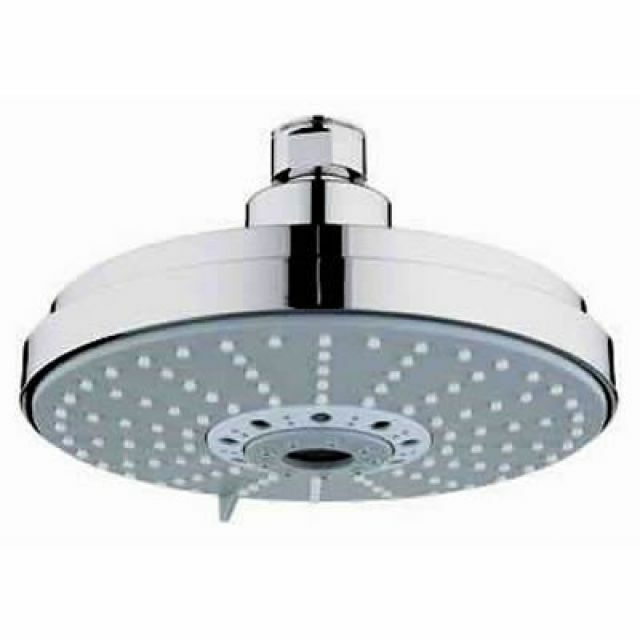 This is a beautiful shower head that delivers many comfortable settings for various users.